Pure organic maple syrup from Canada - Ferme Vifranc Inc. 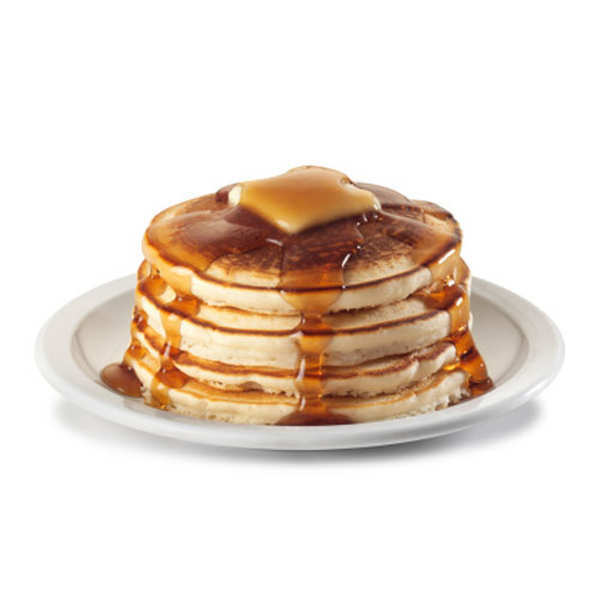 Maple syrup goes perfectly with pancakes, and can be used to replace sugar in many sweet dishes. No other ingredient is added to the syrup. 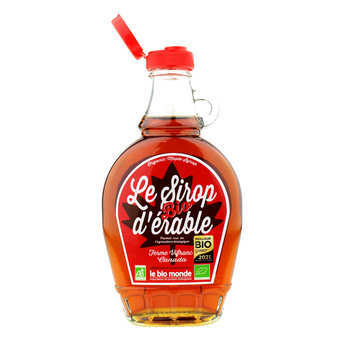 This syrup comes from the Vifranc farm, near Quebec, and is of the very highest quality. 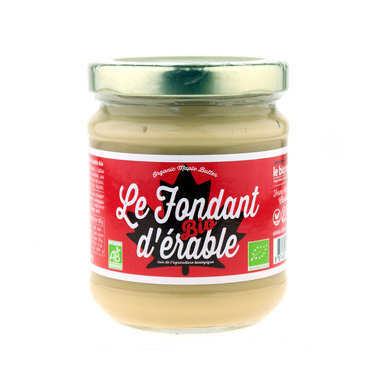 Two types of maple are used in its production, which is certified organic, and the trees come from sustainable sources. Did you know? Maple syrup can also be used as a glaze to cook ham, pork chops and chicken breasts.